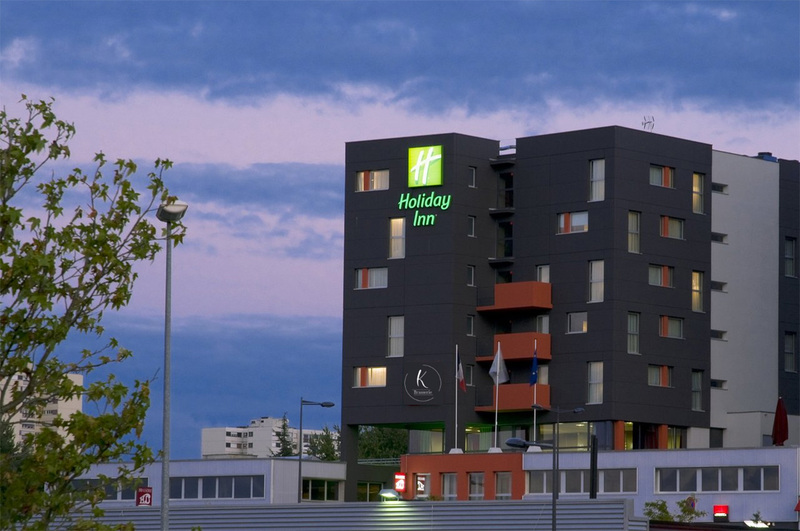 Holiday Inn Hotel is at the heart of the Parc des Collines Business Park in Mulhouse. 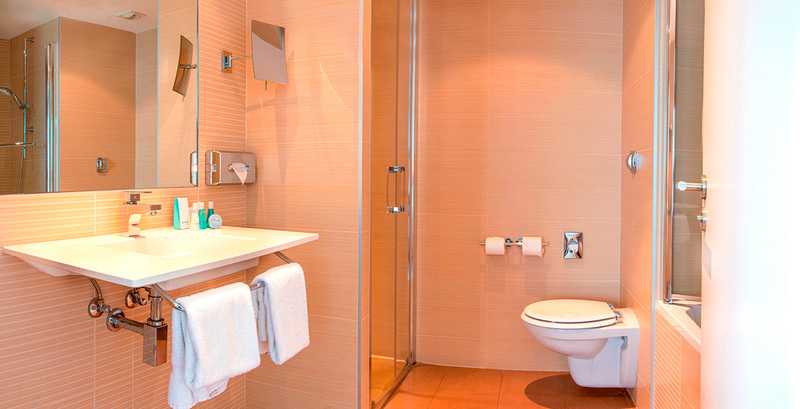 You can choose from 3 types of rooms: standard, executive or suites. They all boast a bath and shower, cable television and free WiFi connection. 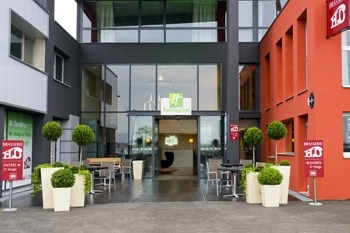 The Hotel restaurant proposes succulent traditional, regional cuisine for lunch and evening meals. The Hotel bar, Le Trident, proposes a range of cocktails and whiskey and a broad selection of regional wines. 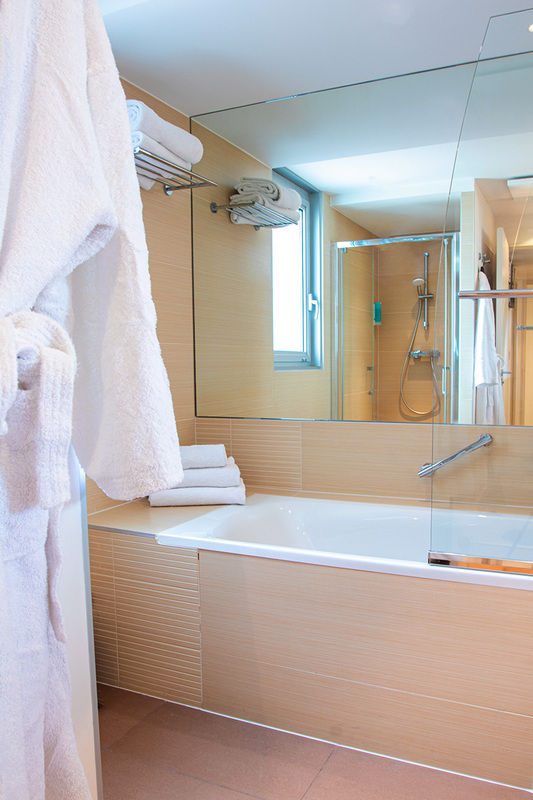 With your comfort in mind, the Hotel also offers a sauna, fitness room, wave bath and indoor swimming pool.